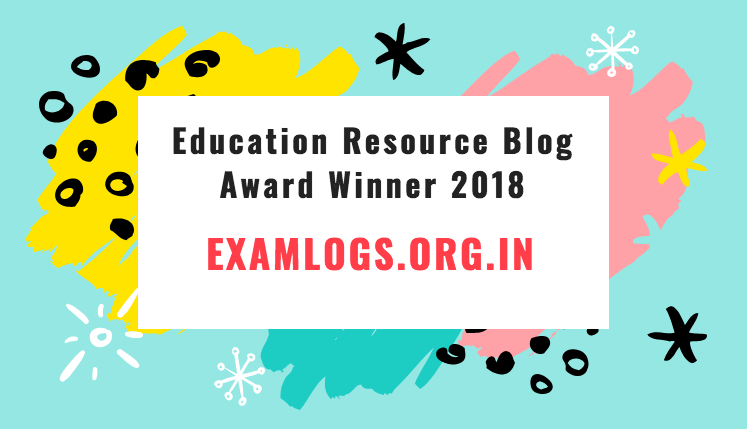 CTET Previous Year Questions Papers 2018 – Central Board of Secondary Education, Delhi has released the previous year papers of the CTET Written Exam going to conduct by the authority at www.ctet.nic.in. The organization does the exam every year to designate eligible candidates for the post of teacher. 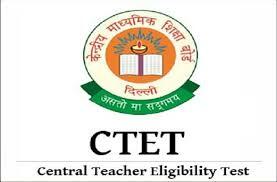 Central Teacher Eligibility Test (CTET) is a test which is conducted by CBSE every year. The candidates get an eligibility certificate for the appointment of a primary teacher through the exam. The exam paper will be a multiple choice question paper. By downloading the model papers, candidates can able to know about the proper CTET 2018 Selection exam.